Explore the possibilities today with NAFOA's Professional Development Resources! The GASB recently released changes that will impact minors trusts and tribal pension plans. 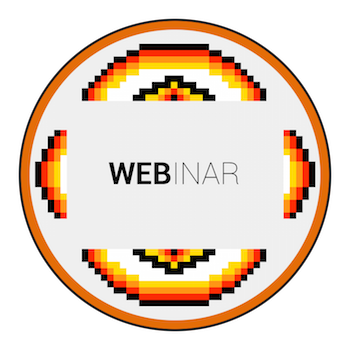 This webinar will also cover whether stand-alone tribal business activities engaging in fiduciary activities should be presented in the fiduciary fund financial statements. 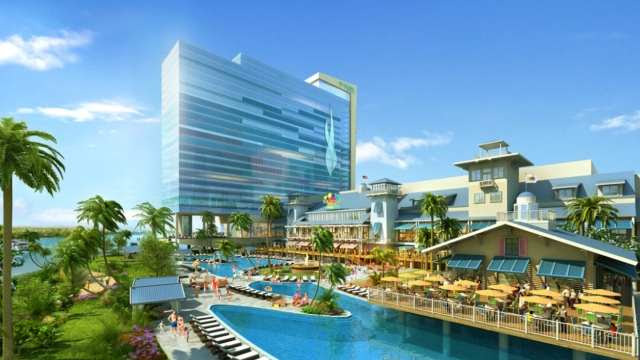 Earn up to 20 CPE credits. 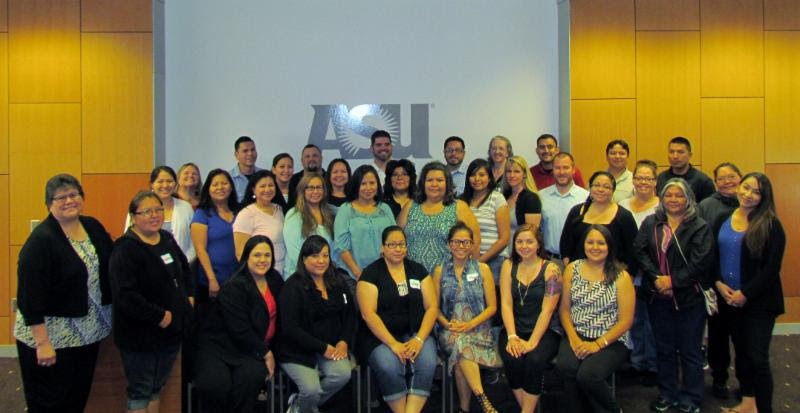 This three-day course is brought to you by NAFOA and Arizona State University's American Indian Policy Institute. The course covers federal Indian law and its effect on tribal financial management, best practices for internal controls and procurement policies, compliance with the OMB Uniform Guidance, and government accounting principles. 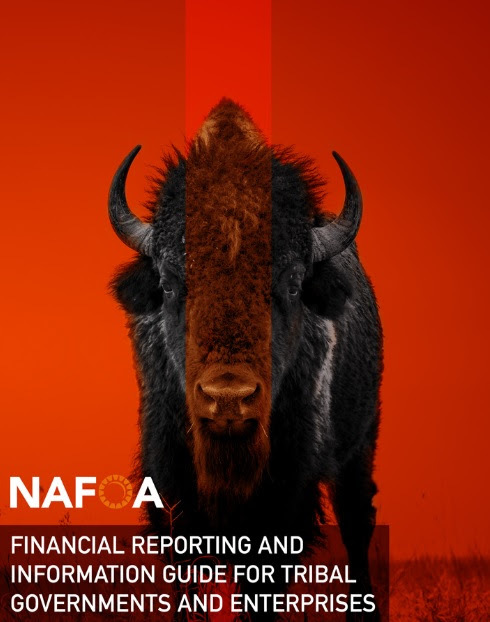 The Orange Book includes ten chapters covering financial reporting for both government and business activities, federal tax and information reporting, and fiduciary responsibilities, as well as a sample set of a tribe's financial statements. 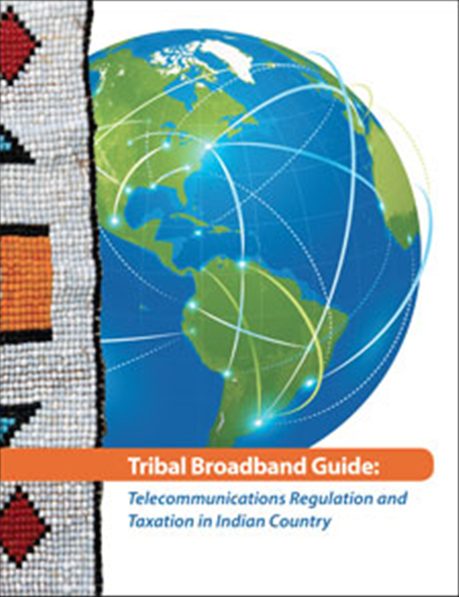 This publication provides an in-depth discussion of the key tax issues involving the telecom industry, and examines how these issues relate to Indian tribes and tribal lands. 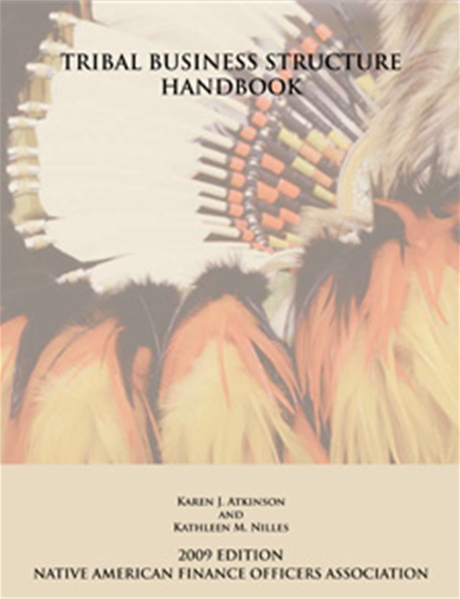 This publication is a comprehensive resource on the formation of tribal business entities. It reviews each type of tribal business entity from the perspective of sovereign immunity and legal liability, corporate formation and governance, federal tax consequences, and eligibility for special financing. 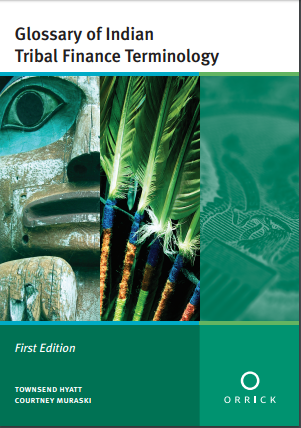 This glossary is intended as a handy reference guide that includes terminology specific to tribal government financing and credit agreements.